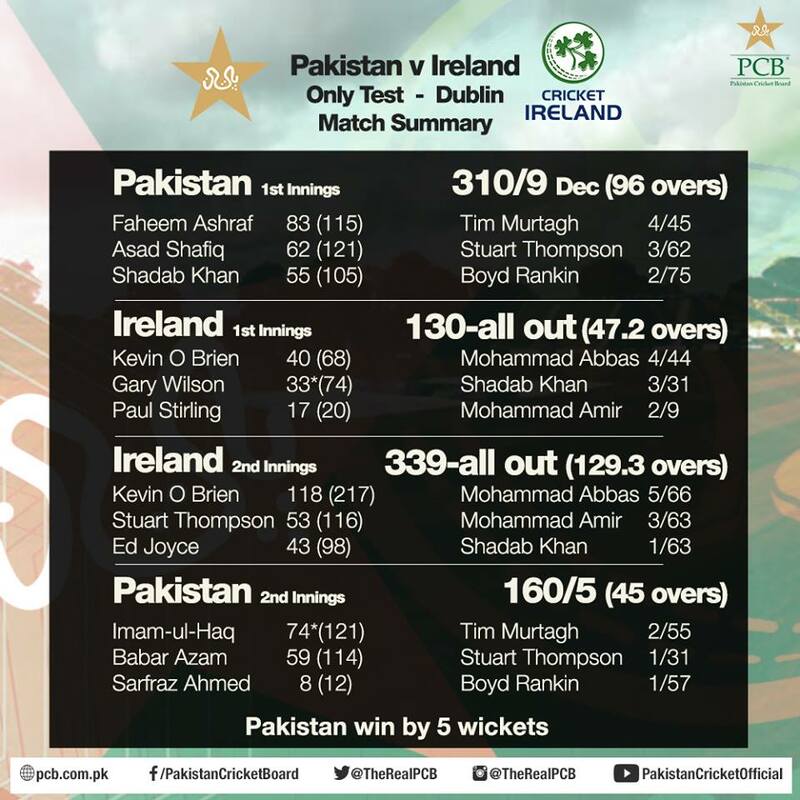 DUBLIN: Ireland eventually succumbed to defeat in their inaugural Test match against Pakistan on Tuesday. 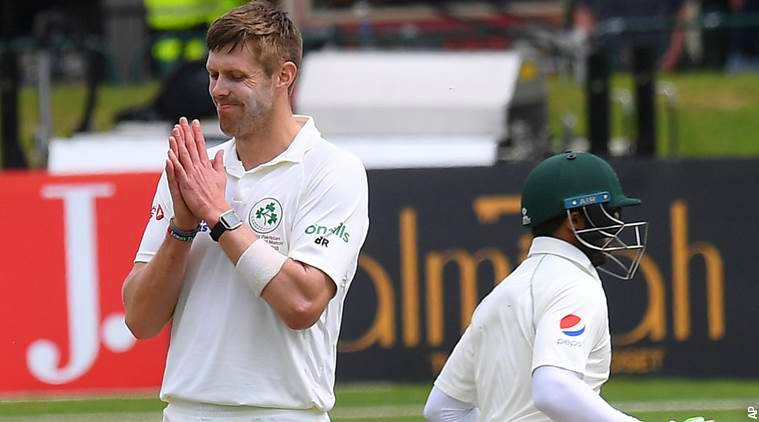 Ireland had lost centurion Kevin O’Brien to the first ball he faced on the final day of their historic Test. The unbeaten 118 O’Brien made on Monday raised hopes of the Irish drawing, or even winning, their contest against in Malahide, but he was unable to add to his overnight score when he unnecessarily went chasing a wide delivery from Mohammad Abbas and nicked through to slip. O’Brien departed with Ireland 141 ahead with two second-innings wickets remaining and it did not take Pakistan long to get those last two wickets. Less than 40 minutes after play began, Ireland, who had been made to follow-on, were all out for 339. 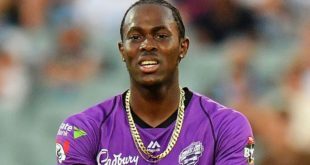 Abbas bowled both Boyd Rankin, who played on when attempting to leave, and then Tyrone Kane, to give him innings figures of five for 66 and a match haul of nine for 110. That meant Pakistan were left needing 160 to secure victory. Ireland needed to make early inroads if they were pull off an improbable victory and that is exactly what they got as Pakistan slumped to 14 for three. 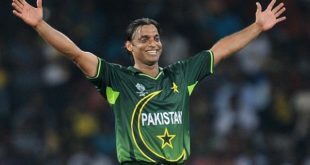 Tim Murtagh made the first breakthrough, with the fourth ball of the innings drawing Azhar Ali’s edge, and Haris Sohail also found a fielder off Boyd Rankin’s bowling. Murtagh then bowled Asad Shafiq to leave the home side ecstatic. Imam-ul-Haq and Babar Azam stopped the rot and the duo looked well-set when the tourists were 52 for three at lunch, needing 108 more for victory. 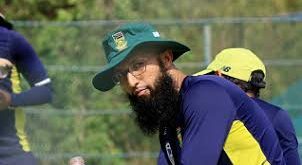 And despite Azam being run out after a mix-up between the batters before Sarfraz Ahmed got trapped LBW, Imam-ul-Haq and Shadab Khan steered Pakistan home to a five-wicket victory without any more drama. 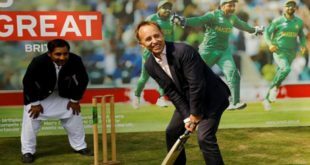 Pakistan will now face England at Lord’s on May 24.